Our Shrimpton Skirt, Austin Jacket, and Emile Button Up are back this season with all new design options to bring your look together. 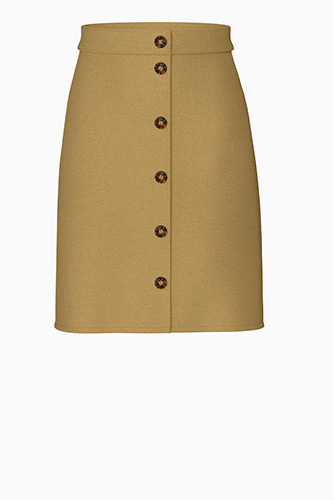 We’ve updated our classic 60s-inspired Shrimpton Skirt with a button front to match with our Austin Jacket. 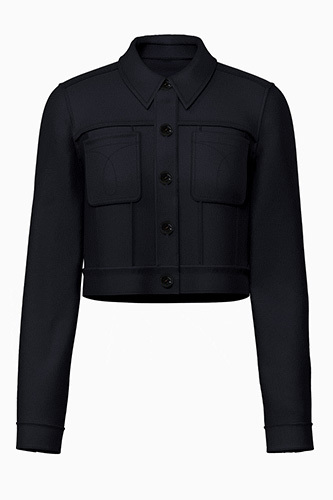 This A-line skirt comes in 3 optional lengths, and our jacket offers an optional 1-button or 3-button cuff sleeve. Our Austin Jacket in dark navy blazer is chill this fall with a cropped length and patch pockets. Pair the Austin Jacket with our high-waisted Shrimpton Skirt with a calf length for that stylish professional look. you and your clothes should make the perfect match. Style the Austin Jacket and Shrimpton Skirt with our upgraded Emile Button Up in new silky ponderosa pine. Our comfortable Shrimpton Skirt in medium wash anouk indigo fabric goes hand in hand with our long sleeve Emile Button Up.